Home Food Cream cheesecake cupcakes! These simple yet delicious cream cheesecake cupcakes are a great addition to any event! 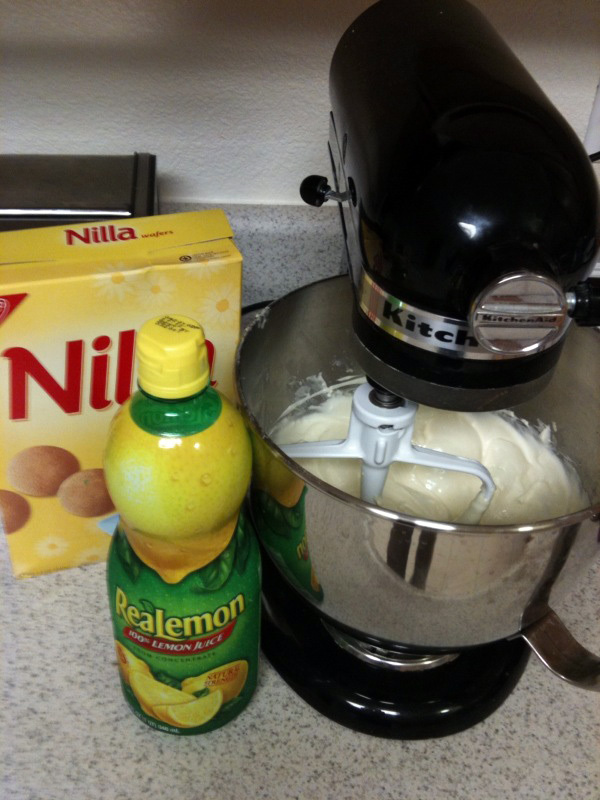 Beat first 5 ingredients well. 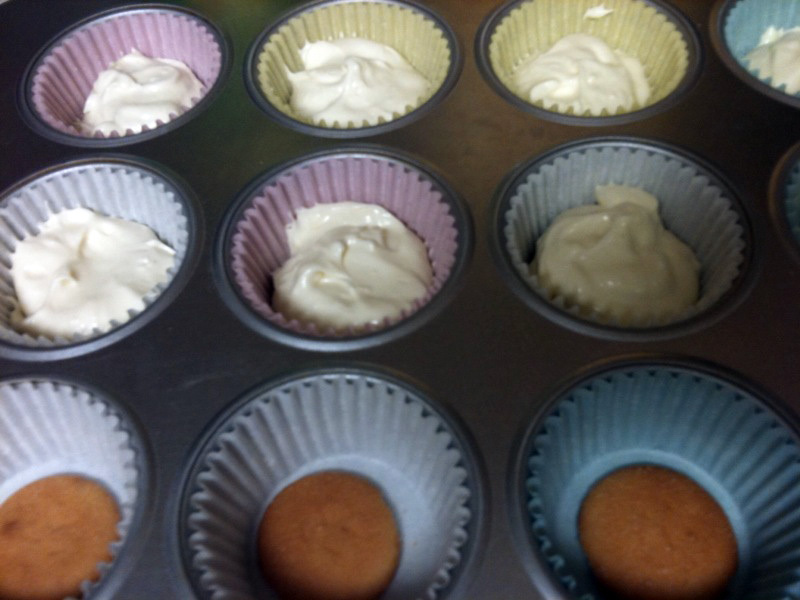 Place a Nabisco Nilla wafer in each cupcake baking cup then fill each 2/3 full. Bake at 375 degrees for 17 minutes. When cool, top each cupcake with a spoonful of fruit pie topping.